Welcome to the online home of Robert Cable Photography. 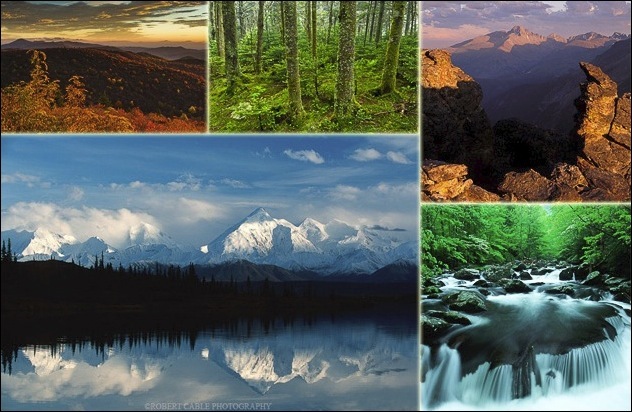 A collection of outdoor and nature images from the United States by professional photographer, Robert Cable is showcased here. So enjoy the images and other information provided here. We’re pleased you stopped by to see the site. Returning visitors can see a collection of the latest images by clicking on the image below.